My Thoughts: Before we get started I have to begin by saying that I did get this book from the publisher so I'd be able to review it! That of course doesn't effect my opinion of it. 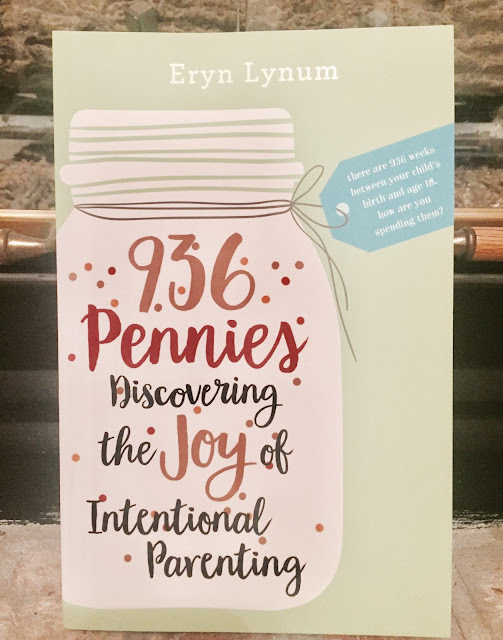 From the first few pages I was interested in this book, the author Eryn Lynum has such a strong voice. Every chapter has thoughtful tips and inspiration for parenting, and how to make the most of it. A wonderful read!